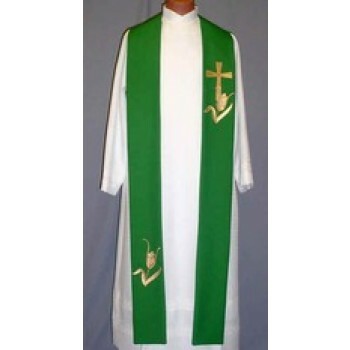 A stole is a type of vestment that's similar to a scarf in shape. 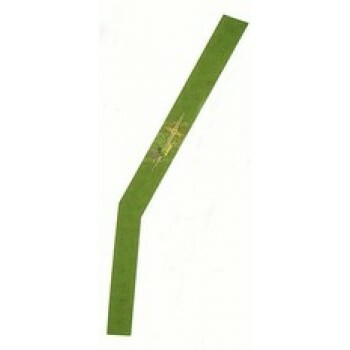 It consists of a narrow band of material that is typically several inches wide and several feet long. 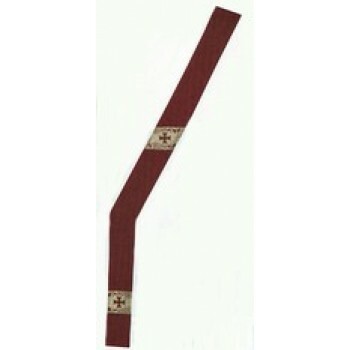 It is meant to be worn around the neck and is often part of the formal dress worn by priests, bishops and other members of the clergy. 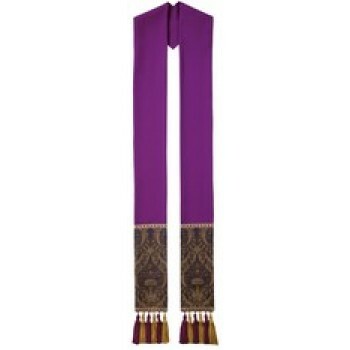 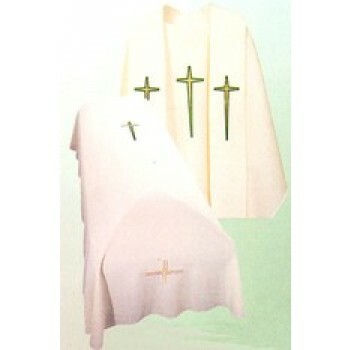 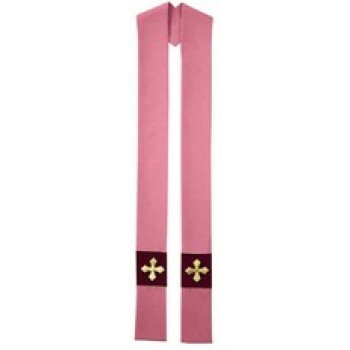 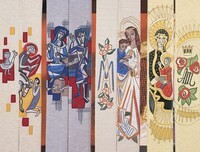 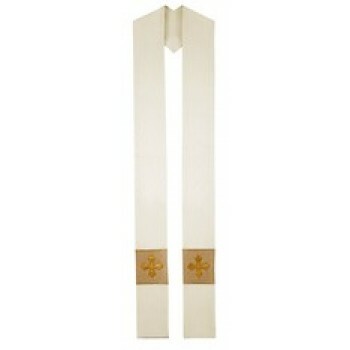 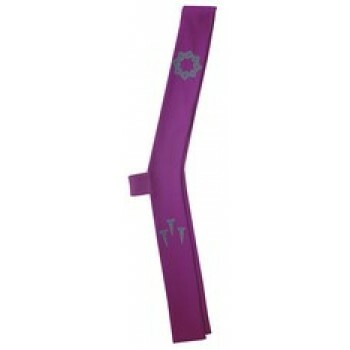 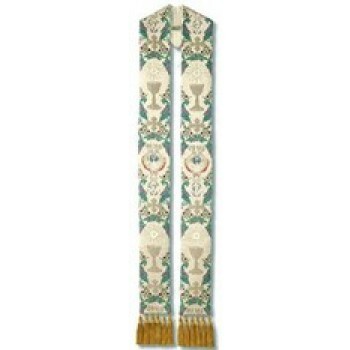 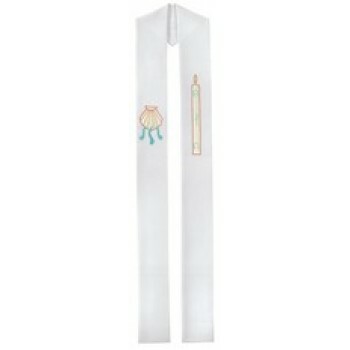 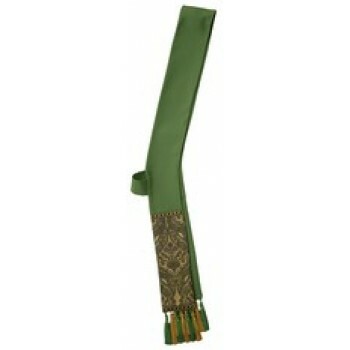 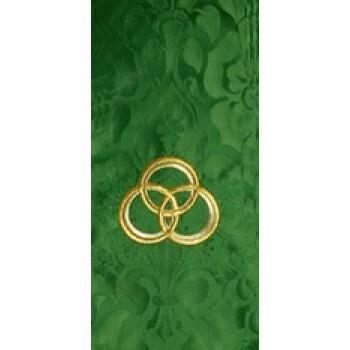 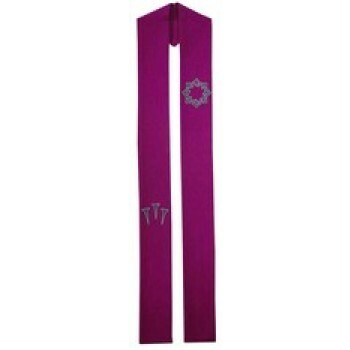 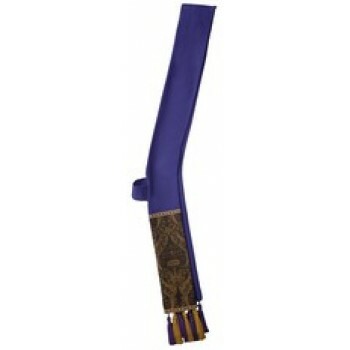 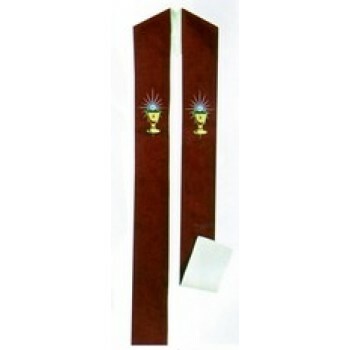 The color, design and ends of the stole may vary depending on the liturgical season and the preference of the wearer. 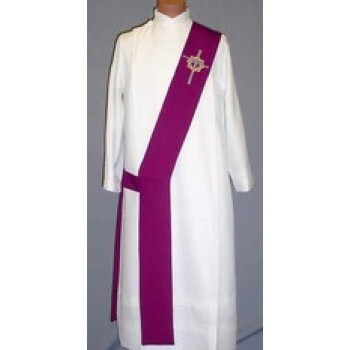 Because the stole is one of the outermost vestments, it is typically more ornate than other pieces of liturgical dress. 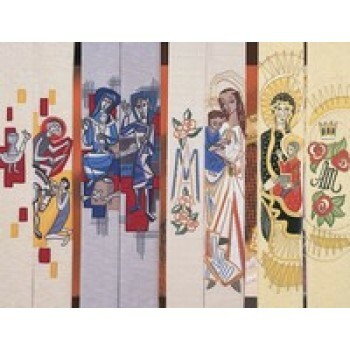 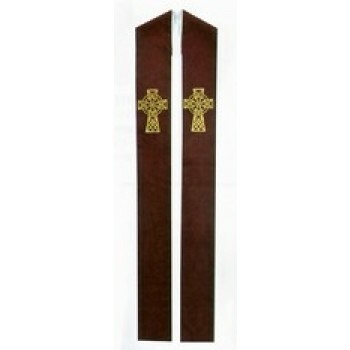 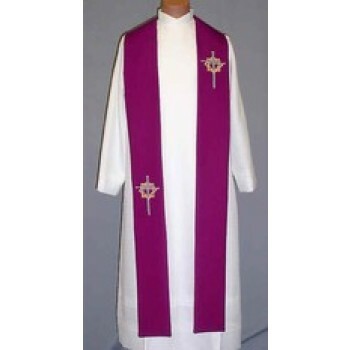 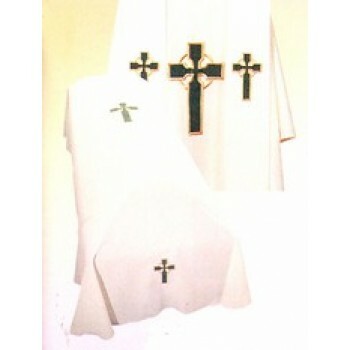 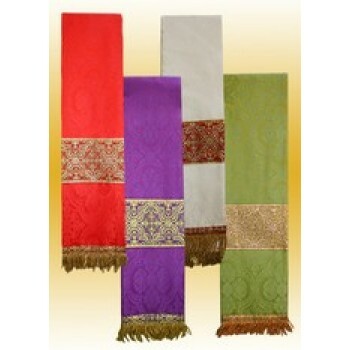 Matthew F. Sheehan is pleased to offer a large selection of religious stoles for sale. 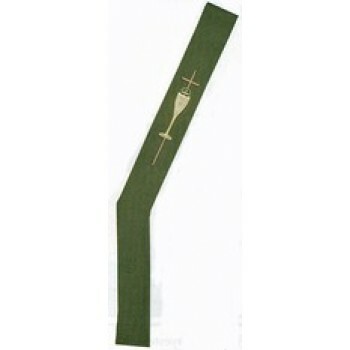 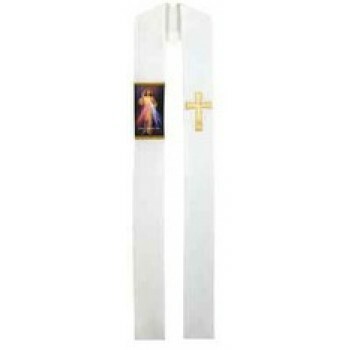 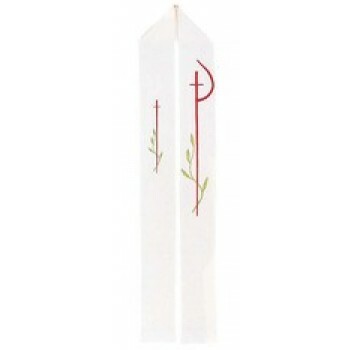 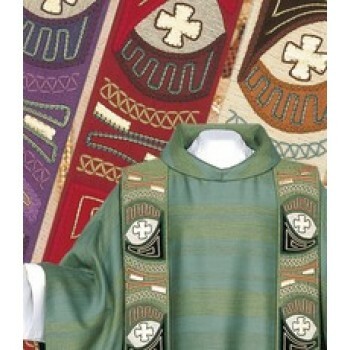 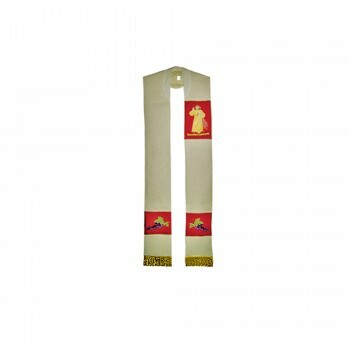 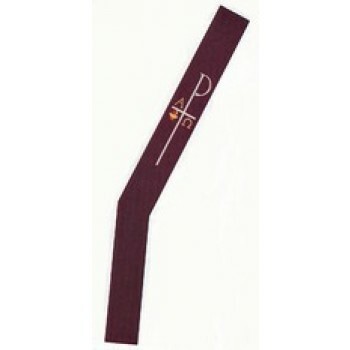 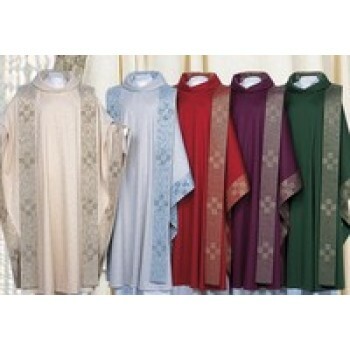 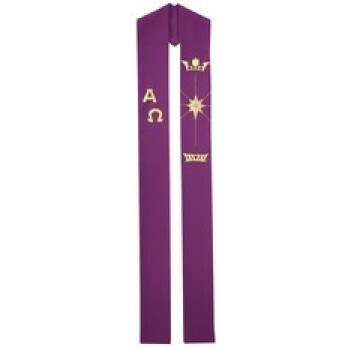 Our priest stole collection includes a wide variety of colors and designs to suit any liturgical season or occasion. 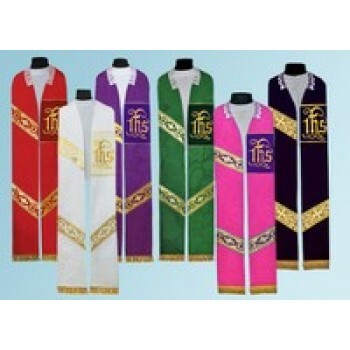 Our stoles for sale are made by some of the most trusted names in the industry and are available individually or sometimes as part of a matching set. 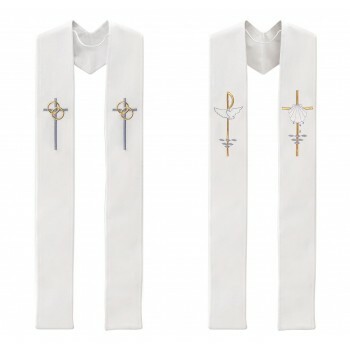 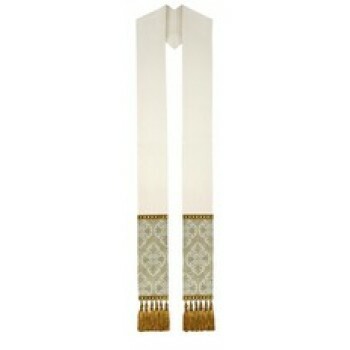 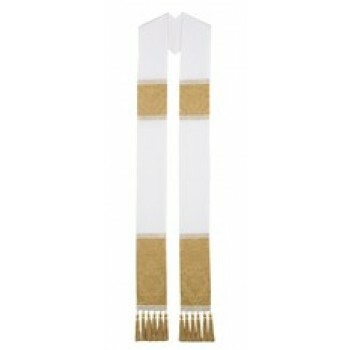 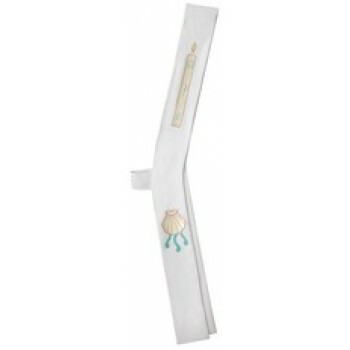 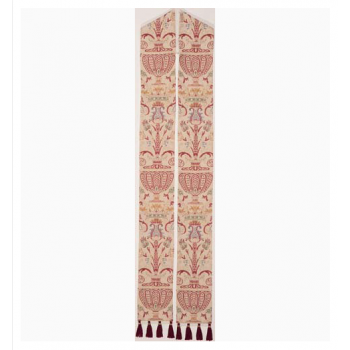 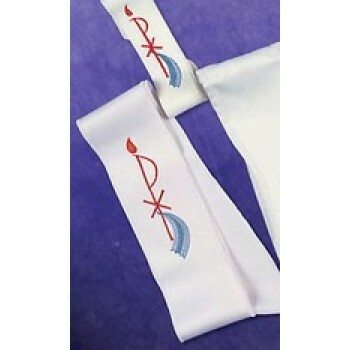 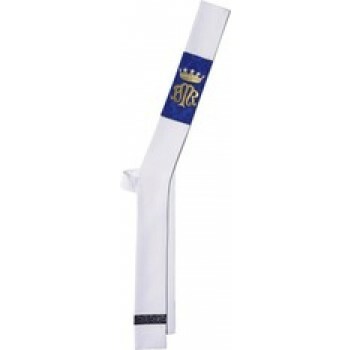 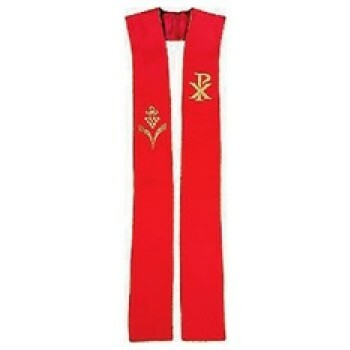 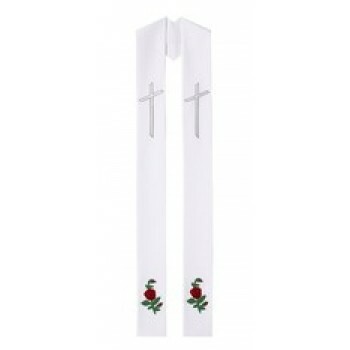 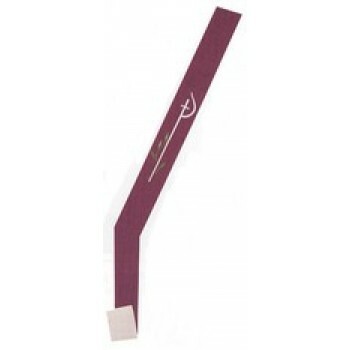 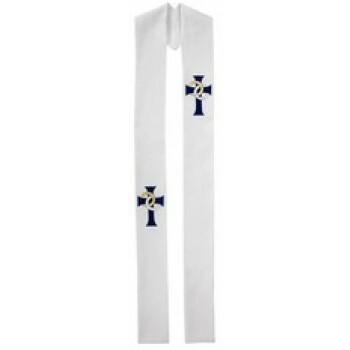 Whether you're looking for a white clergy stole or something with a little more decoration, you'll find just what you need at Matthew F. Sheehan. 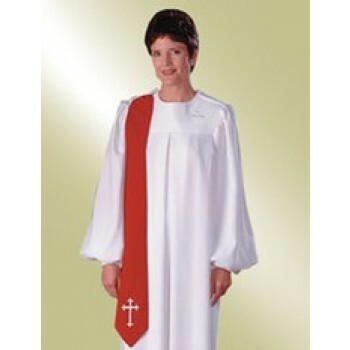 We have been in business since 1907 and are the leading choice when it comes to high-quality church goods and apparel. 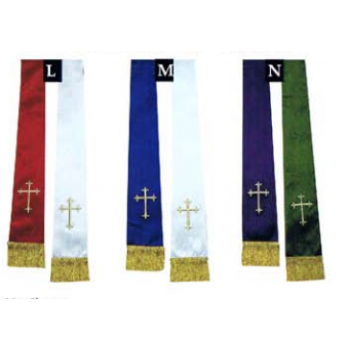 For questions about any of our stoles or help locating a particular design, give us a call at 1-617-971-9800 and we'll be happy to help.